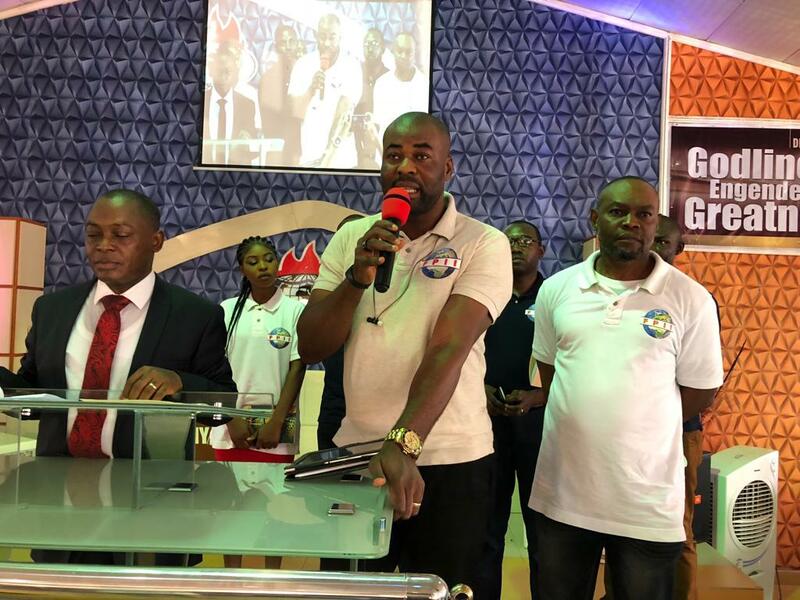 Future Positive Impart Initiative Storm Churches in Enugu, Sensitize Voters. FPII moving train made a brief stop over at living faith church, emene, Enugu on Sunday 13th Jan. 2019. Moreover, this was in a continuation of its education, sensitization and political motivation of all the Christians to participate fully in the next general elections. More so, this can only be realised by going out to collect your PVC as all them have arrived in various LGs. Secondly, all should come out to cast their votes, wait and safeguard it until result announced. Voters were also warned not to give out information on their voters card in exchange for a cash reward. FPII visit took a new dimension as the whole congregation, led by the resident pastor showered encomium, prayers and blessings to the organization.